The 9th annual Charlotte Harbor Regatta has been set for Feb. 2-4, 2017. 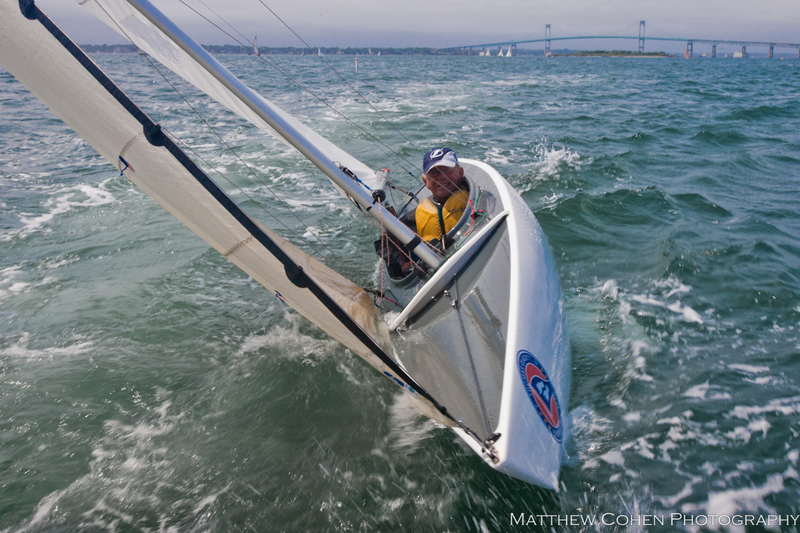 Classes will include the 2.4mR, Harbor 20, F18, F16, A-Class Cat and Hobie 16. The regatta will feature three racing days on Feb. 2-4. Click here to register.